1. 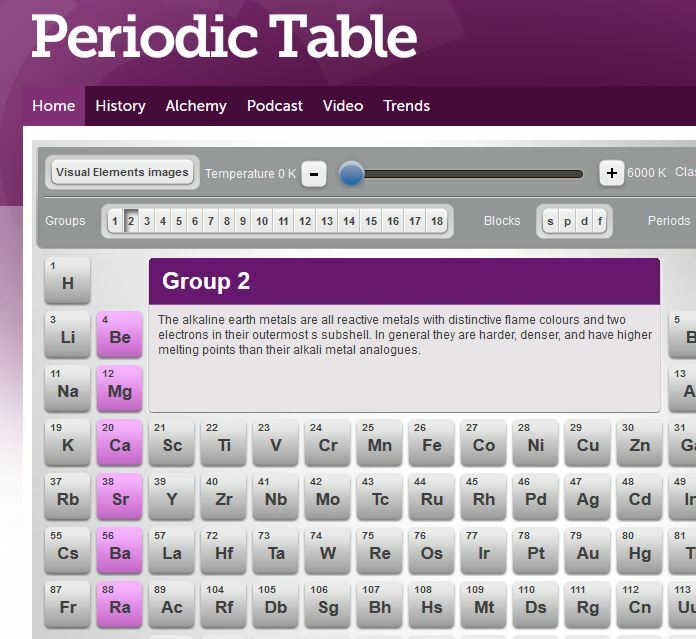 Find calcium and strontium on a periodic table. Are they in the same group? Yes they are in group 2, alkali earth metals. Their similar chemistry means that strontium is taken up into tooth enamel along with calcium. 2. How many protons are there in strontium 86 and strontium 87 atoms? The number of protons is the atomic number. For strontium this is always 38. 3. How many neutrons are there in strontium 86 and 87 atoms? 86Sr has 86-38 = 48 neutrons. 87Sr has 87-38 = 49 neutrons. Isotopes of elements have different numbers of neutrons. Strontium has an infamous isotope 90Sr that is a radioactive product of nuclear fission. Sr-90 is an unstable isotope. Sr 86 and 87 are stable isotopes, so we know that ratios measured now have not changed over thousands of years. 4. Can isotope evidence from only about 15 teeth explain why cows in Durrington Walls spent some of their life in Scotland? Possibly. There is a high probability that the teeth came from cows that were raised in Scotland. How they ended up in Durrington Walls is a question that needs other historical and archaeological evidence. 5. Why is the strontium 87/86 ratio in tooth enamel a less reliable indicator of geographical origin for humans today? Food and water consumed in childhood may come from all over the country and indeed all over the world. Fig. 4.2 Fallow deer jawbone from AD 60 found at Fishbourne. Fig. 4.3 Strontium 87/86 ratios for deer teeth found at Fishbourne.